A host of students and recent graduates from Animation and Filmmaking have been shortlisted for the Royal Television Society North West Awards. 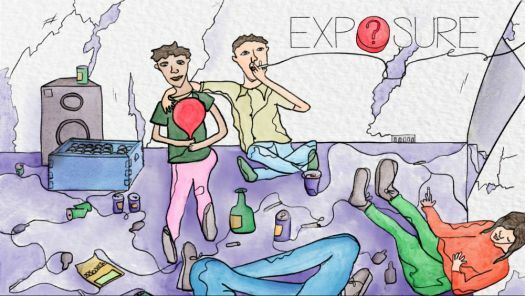 Bella Watson, who graduated with a BA in Animation in 2018 has been nominated in the Animation category for her film Exposure, while classmate Chelsea Hicks is shortlisted for Production Design for Villifall. Meanwhile, two teams of BA Filmmaking students have been recognized in both the Drama and Camera categories. The RTS Animation nomination is the coolest thing to happen to me creatively! It's all very well having your friends, family and tutors compliment your film but to have total strangers who know have a critical eye analyse my work and see it as a worthy concept, design and film, that is fantastic. 2018 graduates Harry James Coleman and Matt Towers have been shortlisted alongside current final-year students Charlene Jones, Benjamin Stott and Holly Chadwick for their film The Girlfriend Experience, while graduates Dan Thorburn, Dom Old, Maxwell J. Graham, Jonathan Bradshaw and Will Coldwell are nominated for Near Wild Heaven. The RTSNW Student Television Awards recognise the best audiovisual work created by students at undergraduate and postgraduate level within the region. Categories span Animation, Factual, Comedy and Entertainment, Drama and Short Feature, News, Production Design, Edit and Camera. 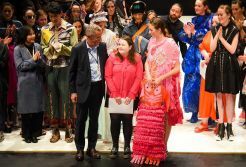 Winners are announced at an awards ceremony at the Lowry Theatre in Salford on February 26. 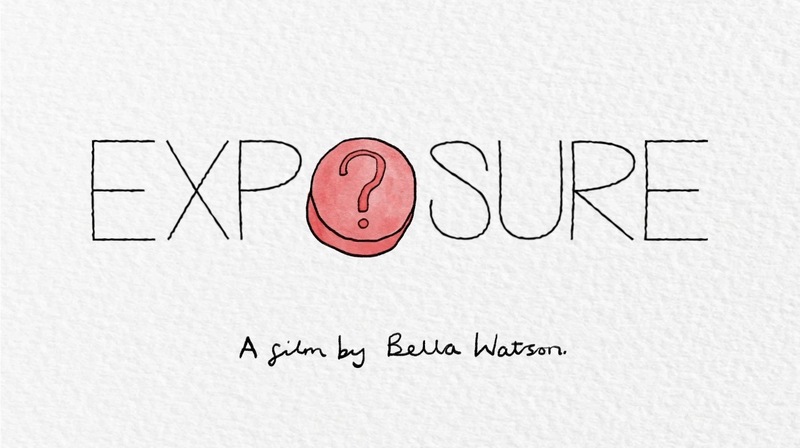 Bella’s film Exposure premiered at the Moscow International Short Film Festival, and has been shown at subsequent film festivals in the UK, Spain, USA, Mexico and Belarus. She said: “The RTS Animation nomination is the coolest thing to happen to me creatively! It's all very well having your friends, family and tutors compliment your film but to have total strangers who know have a critical eye analyse my work and see it as a worthy concept, design and film, that is fantastic. Everyone wants their work to feel worthwhile and of a certain quality, so being nominated really makes me feel confident and excited in the film I have produced. “I discovered I wanted to study animation on my Foundation Year at Manchester School of Art, so decided to stay on there for my degree. The open attitude of Manchester School of Art along with the various studio spaces to choose to work in is the type of environment I enjoy to work in. EXPOSURE was made on my laptop but in all corners of the art school! Kristin Marshall, Programme Leader, B.A (Hons) Animation at Manchester School of Art said: “We are delighted that two recent graduates from our BA Animation course at the Manchester School of Art, have been nominated for the 2019 RTS Television Society North West Awards and very proud to be celebrating the continued success of our excellent students. 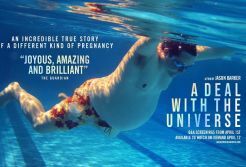 The team behind Near Wild Heaven have also recently launched a crowdfunder to support a new film, 'Trucker's Atlas', which has already won funding from the BFI. 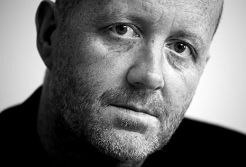 The film is due to star Neil Bell, who recently appeared in Mike Leigh's Peterloo. 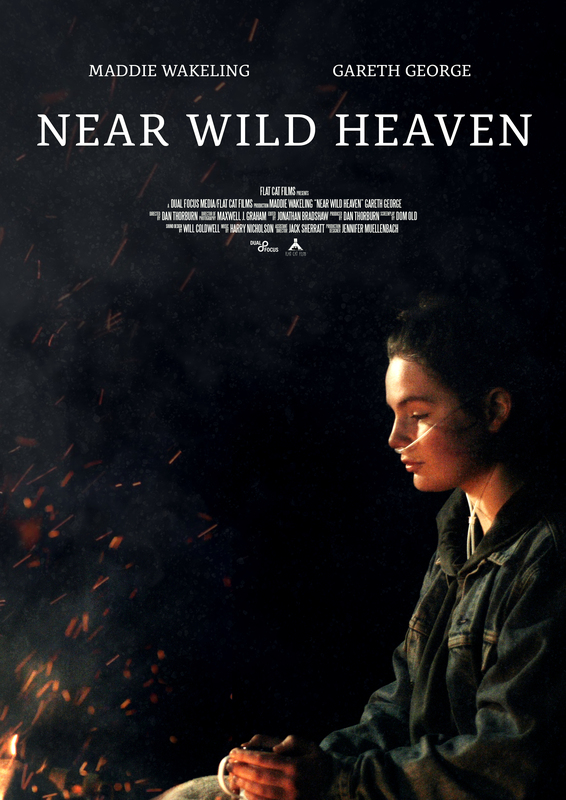 Dan Thorburn said: “I am really proud of what the crew of Near Wild Heaven have achieved. This film could not have been made and we would not be where we are now without their incredible hard work. Dr Jenny Holt, Programme Leader B.A (Hons) Filmmaking at Manchester School of Art, said: “This is exceptional work by our recent graduates and current students, and it's fantastic they have been recognised in this way. "Being nominated for two out of the three nominations in both Drama and Camera categories of the RTS North West awards shows the breadth of talent, creativity and dedication of all those involved. 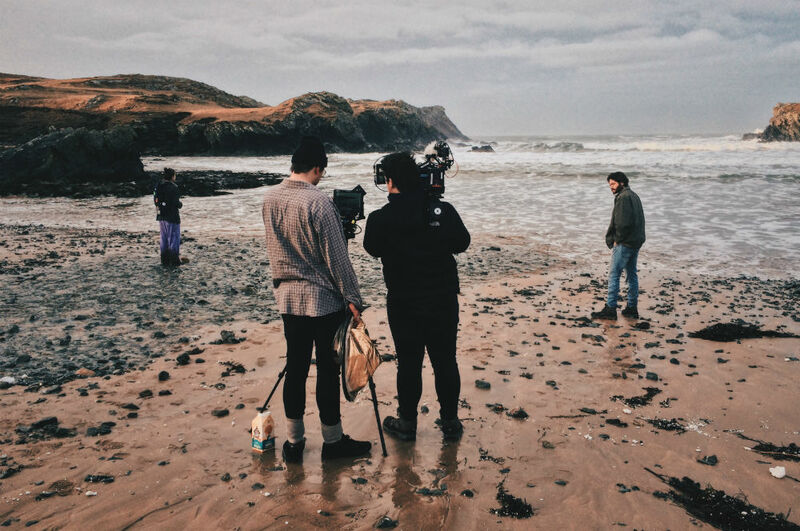 "From a team point of view we feel it displays the unique collaboration, originality and diversity which is encouraged and thrives here on the Filmmaking course at Manchester School of Art and we’re very proud of our students’ achievements."